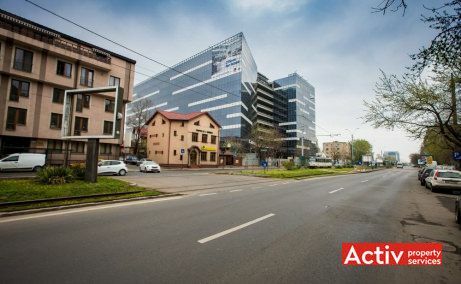 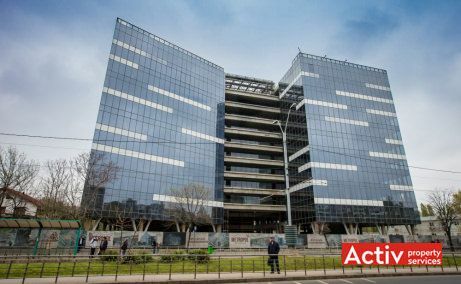 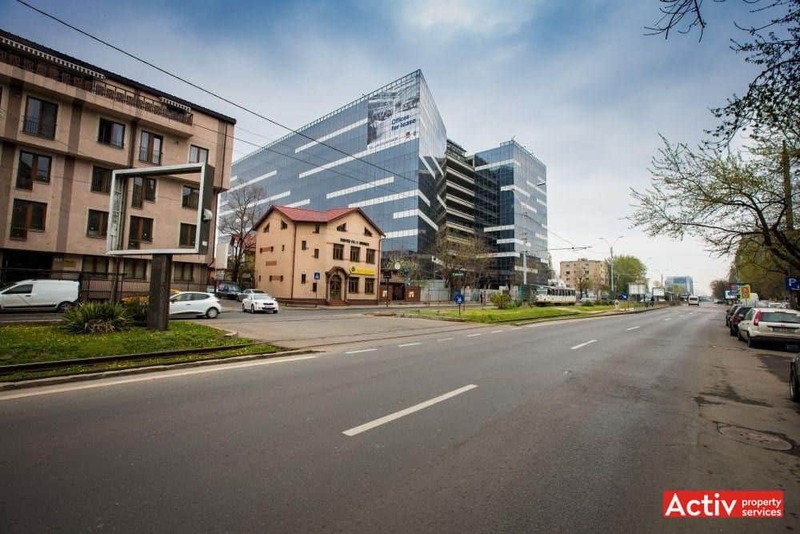 Anchor Plaza Metropol is an office building located in the western part of Bucharest, on Timisoara Boulevard. 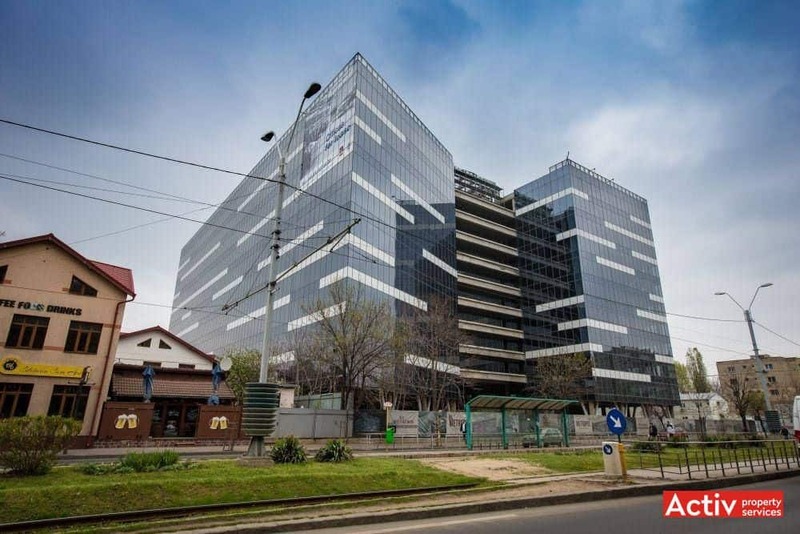 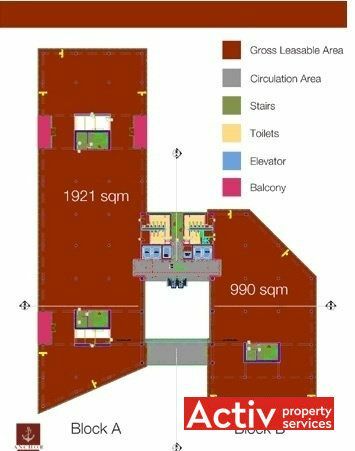 The building is placed close to Plaza Romania shopping centre (250 m) and 800 meters from AFI Palace Cotroceni. 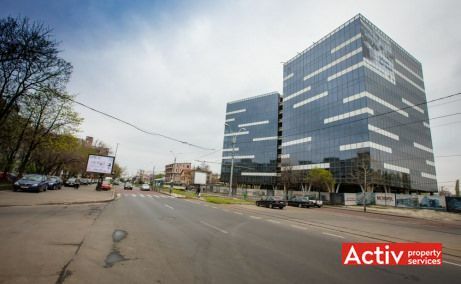 The building has a good accessibility thanks to its location on one of the major boulevards in western area (Timisoara Blvd. 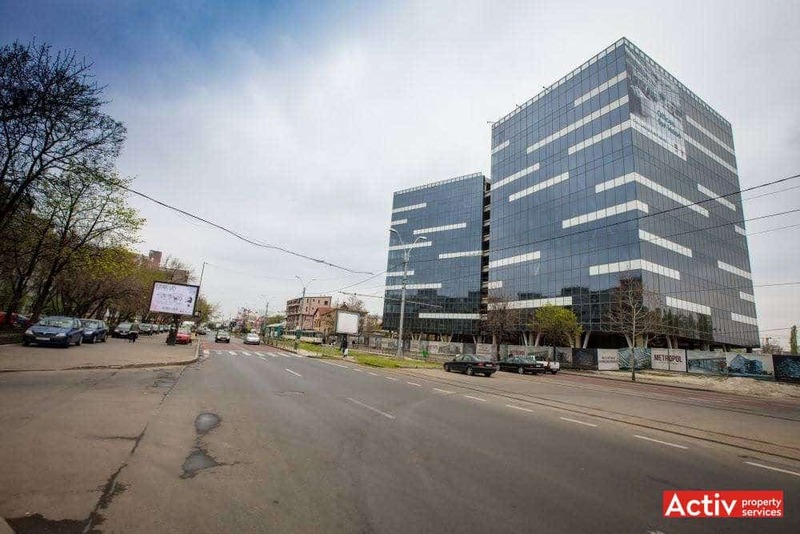 ), coupled with direct connection to Lujerului Passage and Vasile Milea Boulevard. 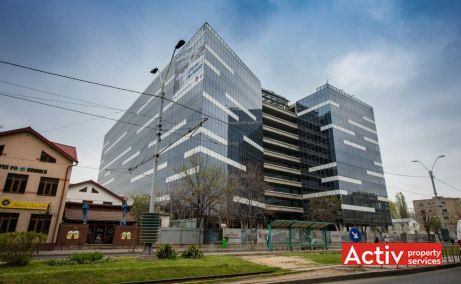 Public transport includes bus and tram stops in front of the building, respectively other lines in 250 meters walking distance (Plaza Romania area), including light-metro 41. 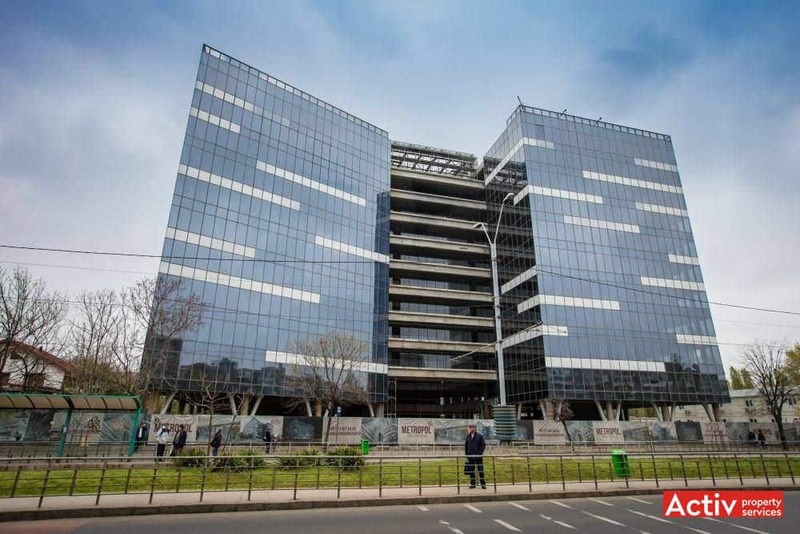 Anchor Plaza Metropol is an A-class office project of 36,600 sq m GLA, spread across 12 levels. 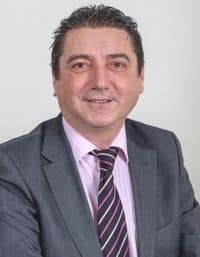 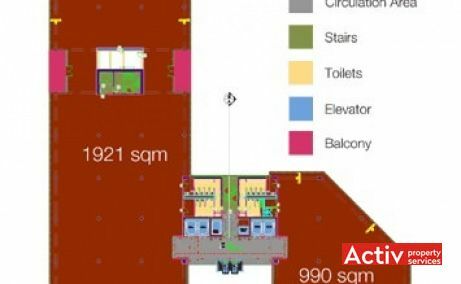 The project is in an advanced stage of construction (structure and facades completed), being planned to be delivered on demand after signing pre-lease agreements.